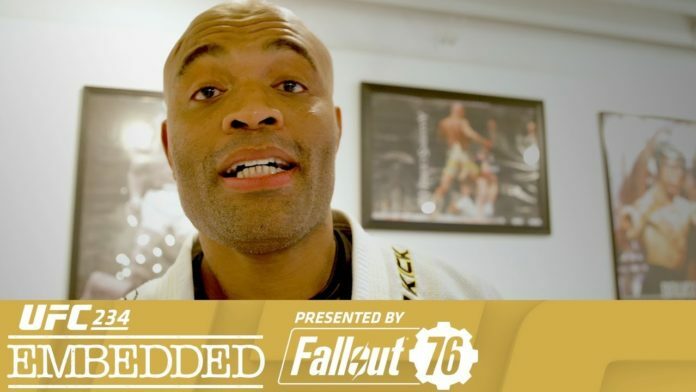 On Episode 1 of UFC 234 Embedded, former middleweight champion Anderson Silva puts his skills and personality on display for media members at his LA gym. Middleweight title challenger Kelvin Gastelum prepares nearby in Orange County, surrounded by paintings and his panda. Middleweight champion Robert Whittaker reaps the benefits of a home-country bout, relaxing in his Sydney home with his wife and children. Are You Sparring or Fighting?